April 6- Saudi-based Etihad Etisalat, also known as Mobily, has formed an alliance with Priority Pass that will offer elite services at more than 600 airports (VIP lounges) in 300 cities in 100 countries around the world. 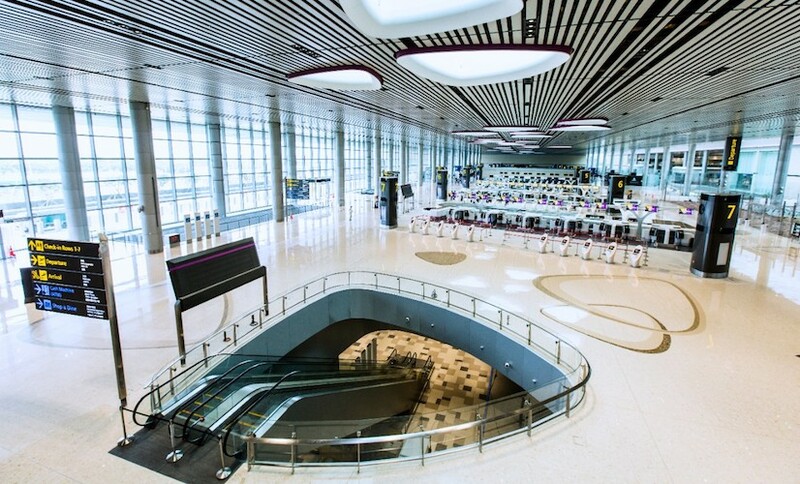 This is the largest airport lounge access programme. 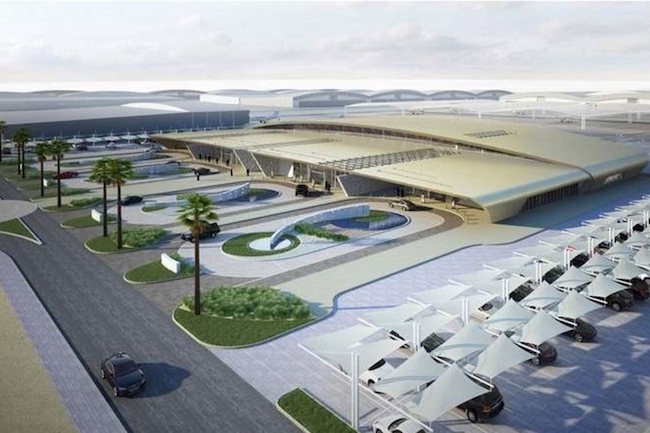 This includes most Middle Eastern airports as well as 70 US airports. 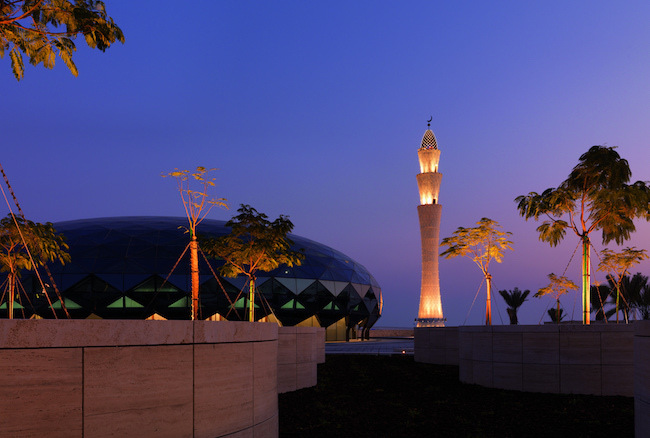 Priority Pass members can also gain access to domestic VIP lounges at Terminal 3 in Riyadh's King Khaled International Airport and the South Terminal of Jeddah's King Abdul Aziz Airport. 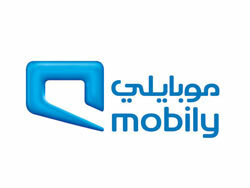 In order to get membership, Mobily subscribers must have at least 15,000 Neqaty points for which they have to sign up for the service on Mobily’s website.